OVERVIEW Serving the state of Minnesota with quality automotive service for years, Schmelz Countryside FIAT knows the famous Italian car brand very well. 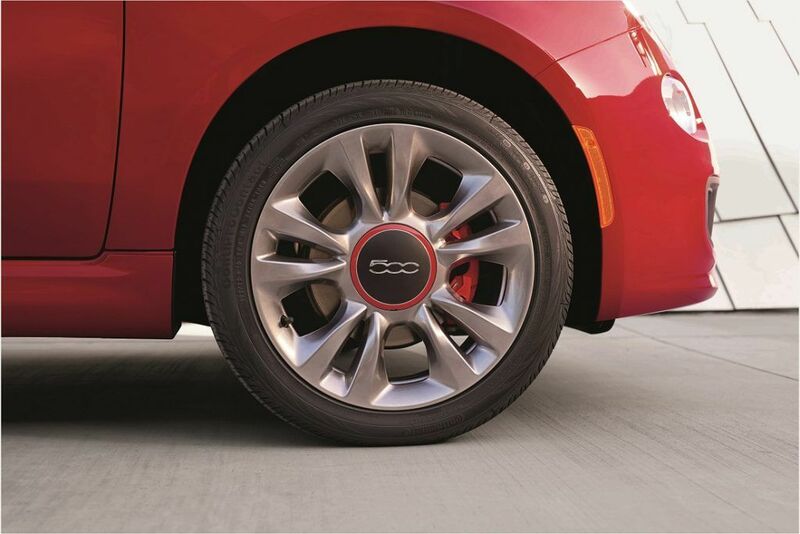 Our FIAT-certified mechanics are always ready to provide efficient yet comprehensible automotive service each and every time, keeping your FIAT model safe and healthy for the entirety of its lifetime. Our Minnesota FIAT service center is ready to perform anything from routine maintenance and speedy oil changes to more complex engine and collision repair, all done by a team of experienced FIAT enthusiasts. Plus, we use only the best MOPAR FIAT parts, so you can be sure your vehicle is in the good hands of the original equipment manufacturer. Lastly, don’t forget to personalize your FIAT with exciting accessories, from custom floor mats to fashionable FIAT merchandise. Whether you’ve been cruising the North Star State in a FIAT for years, or think you may be interested in purchasing one soon, take your time and browse our site to learn more. Be sure to check out our service specials to see how you can save on maintenance and repair! Schedule an appointment at our Minnesota FIAT service center by giving us a call or clicking on this page to make an online inquiry.